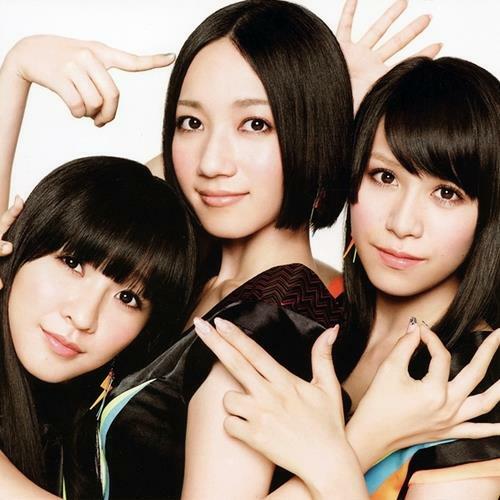 JPN is the third studio album by Japanese girl group Perfume, released by Tokuma Japan Communications, nearly two and a half years after their second studio album Triangle. The album includes all of the their past four singles: Fushizen na Girl/Natural ni Koishite, Voice, Nee, and Laser Beam/Kasuka na Kaori. It also includes the singles' corresponding B-side songs. The only song out of all the singles that did not make it to this album was Fake it from the single Nee. JPN released in two different versions; as a CD-only version and in a limited edition CD+DVD featuring promotional videos and commercial spots. The album debuted at number 1 in the Oricon Weekly Albums Chart with 227,000 copies sold on its first week of release, their highest debut week sales than their previous albums in their career to date. This also made them the second female Japanese group to achieve three consecutive number one albums, a feat first achieved twelve years ago by veteran pop group SPEED. The album sold a total of 268,000 after two weeks of release, making it the 24th best-selling album of 2011.